Laura Koval is a native East County resident and 26-year resident of District 3 in the City of Santee. She was born at Grossmont Hospital, is an El Capitan High School alum, track and field scholar-athlete, and graduate of San Diego State University. 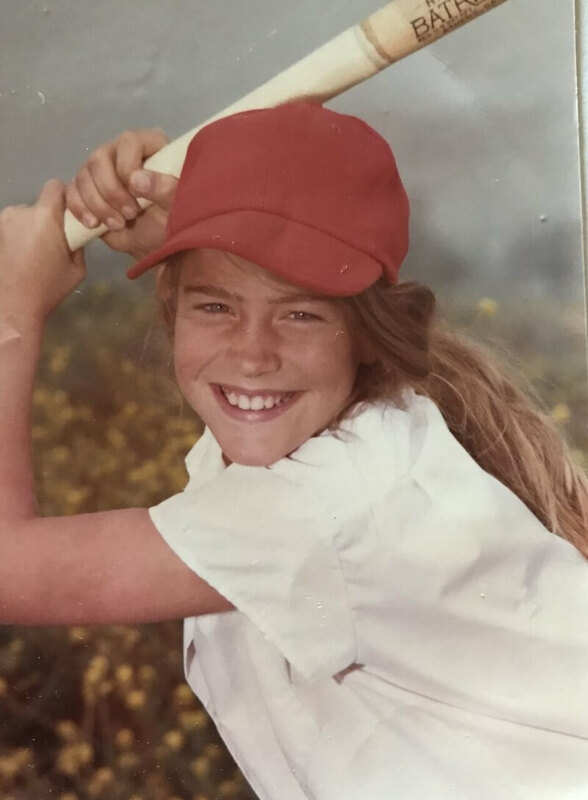 Laura began her career in recreation as the Director of the Santee Branch of the East County Boys & Girls Club. 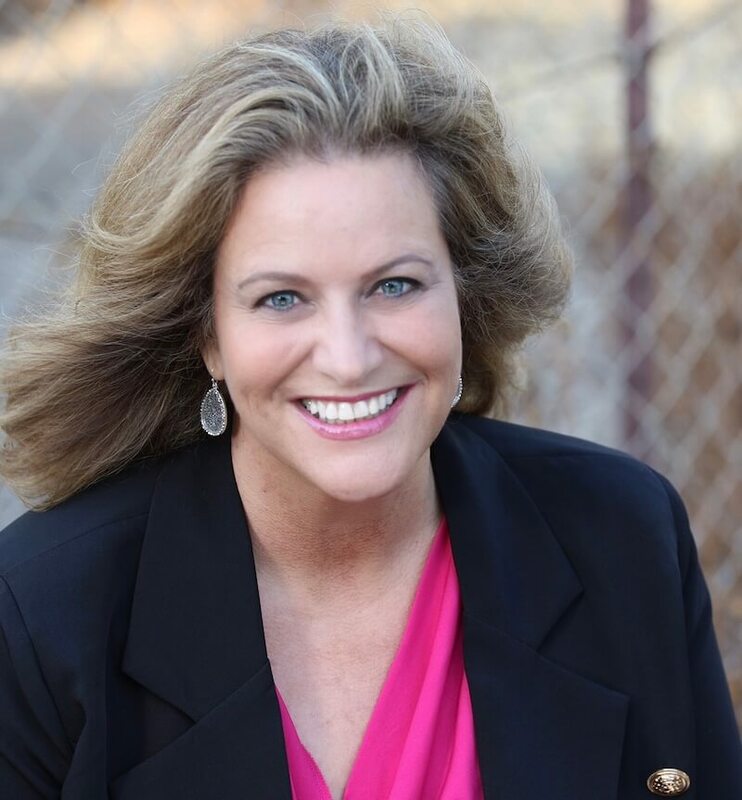 Concurrently working a part-time position with the San Diego Padres, Laura made the move full time in the mid-90s and as the Director of Ticket Customer Services she led the planning, development and management of a service and retention team including contact center/call center, loyalty programs, CRM (Customer Relationship Development), website content, customer communications, staffing, training, service standards, surveying and budget development/management… and helped open a new ballpark. After a 25+ year career in professional sports, in 2012 Laura joined the Padre Dam Municipal Water District as Customer Service Manager and led the teams responsible for integrating new CIS/billing software in tandem with a move to monthly billing delivering the upgrade on time and under budget. In 2014, Laura was promoted to the Director of Park and Recreation for Santee Lakes Recreation Preserve and successfully launched the Park’s Dynamic Vision Plan (DVP), a unique take on a traditional Master Plan. With the DVP serving as a guide, Santee Lakes has reinvested over $2M in its thriving park and campground over the last 2 years. Laura is a former military spouse, is married to a great guy (JP), and is the proud mom of two adult daughters. A cool fun fact: Laura’s great grandparents lived in the home that is now Cafe 67 in Lakeside, before the land was acquired through eminent domain. Notable women throughout the region were recognized at the event and the most outstanding nominees were selected as the 2018 WILL Awardees. Nominees are San Diego County residents who have demonstrated exemplary character, integrity and outstanding leadership, not only in their field, but in their community. 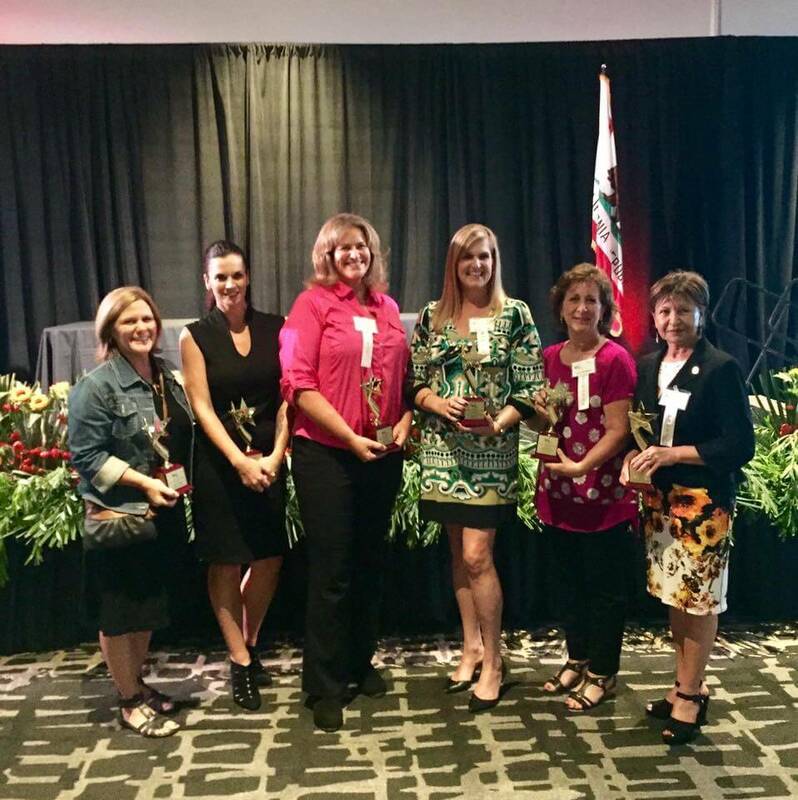 Previous awardees include Gaslamp Quarter entrepreneur Ingrid Croce; District Attorney Bonnie Dumanis; prominent San Diego businesswoman, Patti Roscoe; CEO of Girl Scouts San Diego, Jo Dee Jacob; and San Diego’s former First Lady, Rana Sampson.